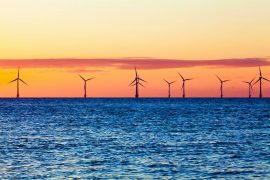 SSE plc is consolidating the development, operation and ownership of its renewable energy assets in the UK and Ireland under a single entity. 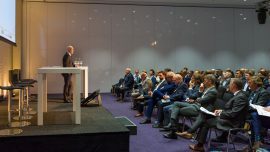 The ninth annual Offshore WIND Conference (OWC) is starting today, 22 October, at Amsterdam RAI, Amsterdam, the Netherlands. 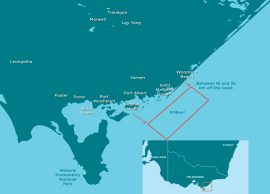 Friends of the Earth Australia is calling on Energy Minister Angus Taylor to support the country’s first offshore wind project, the proposed Star of the South in Victoria, as it has been detained by the federal Coalition government. 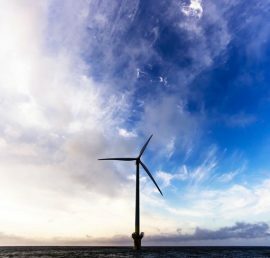 The European Commission, the European Parliament and the European Council have made a political agreement on a binding renewable energy target for the EU for 2030 of 32%. 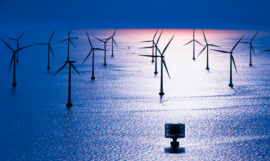 The changing energy climate offers challenges for all industries within the whole energy mix. 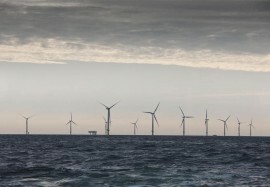 Tackling these challenges will mean new technologies, more (cross-sector) collaboration and increased innovation. 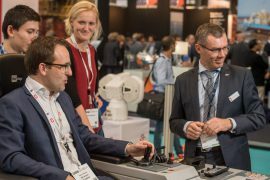 Offshore Energy Exhibition & Conference offers companies from oil, gas, marine energy and offshore wind a platform to meet, discuss and showcase in an international environment. 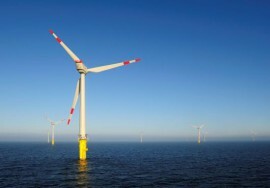 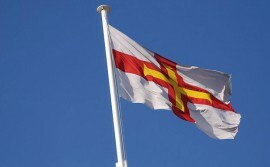 Offshore wind naturally plays an important part in the event. 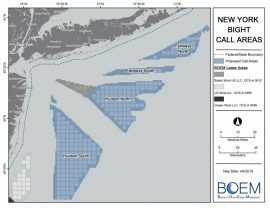 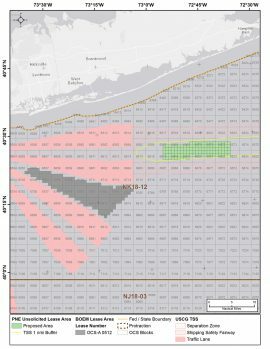 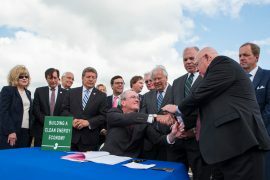 New Jersey’s Governor Phil Murphy has signed the A-3723 – the Renewable Energy bill which codifies the goal of 3,500 MW of offshore wind by 2030 and reinstates an expired program to provide tax credits for offshore wind manufacturing activities. 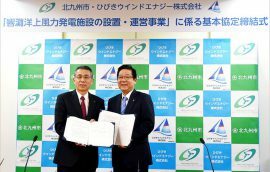 Hibiki Wind Energy signed an agreement with Kitakyushu city on 10 January, laying out the basic matters regarding the project to set up and operate the 229MW Hibikinada offshore wind farm in the Kitakyushu Port area. 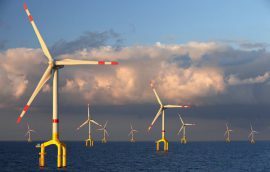 Fraunhofer IWES has released an updated study, commissioned by German Offshore Wind Energy Foundation (Stiftung Offshore-Windenergie), which shows that the availability of offshore wind farms has increased compared to the investigations in the previous version of the study, and points out that the Federal Government should raise the installed capacity target to at least 20GW for 2030, and at least 30GW for 2035 to achieve the energy transition goals. 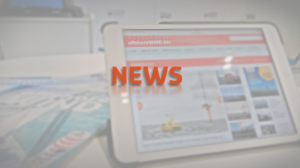 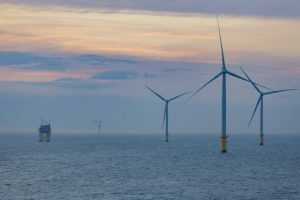 BVG Associates (BVGA) has published an updated report on future costs of energy for offshore wind for InnoEnergy, examining how technology innovation is anticipated to reduce the cost of energy from European offshore wind farms up to 2030. 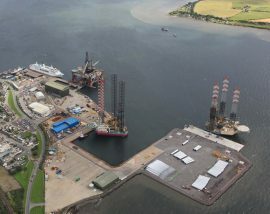 Highlands and Islands Enterprise (HIE), Scottish Enterprise (SE) and the British Ports Association (BPA) have launched a Scottish ports directory which provides technical information on active Scottish marine energy industry ports covering the oil and gas, decommissioning, subsea and renewable sectors. 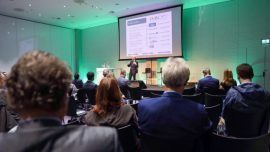 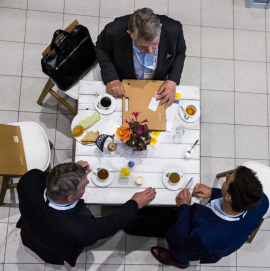 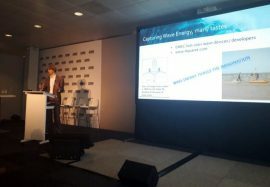 Marine Energy Event, held on October 11, 2017, as part of Offshore Energy Exhibition & Conference (OEEC) 2017 in Amsterdam, gathered a great number of industry experts who discussed the latest in marine energy with a focus on conditions for commercial success which was also the topic of this year’s event.